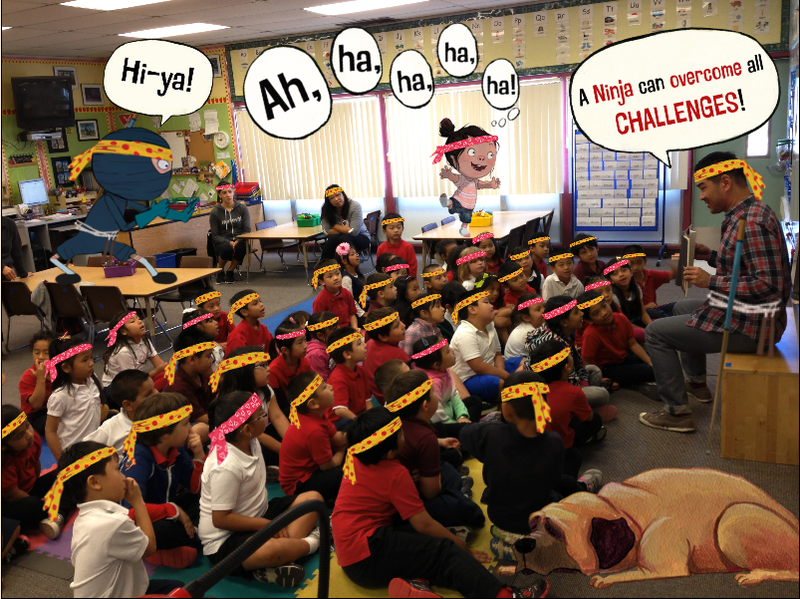 Mr. Schu: Reading Ninja! feels as if you’re watching a film or reading a graphic novel. The pacing, the way the words are chunked, and the page turns are all perfectly planned and brilliantly executed. Did Ninja! 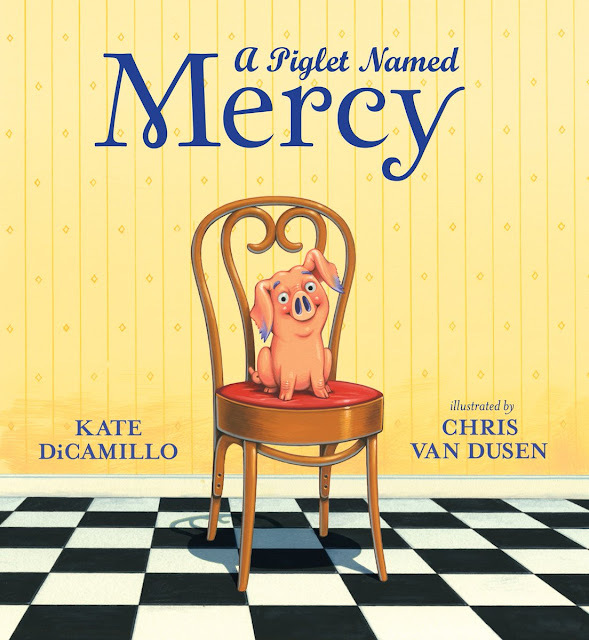 start off as a picture book? Arree Chung: Yep. Ninja was a picture book all along but I think my love for cinema, animation and comics sneaked in. When thinking of the idea, I wanted it to feel like a grand adventure. When making the book, I imagined myself as Maxwell and my let my imagination take control of the camera. I like to lay on my bed, close my eyes and imagine what the scene should look like. Then I scribble it down the ideas as fast as I can or else I loose the idea. Mr. Schu: Scenario: You’re in an elevator with a group of librarians. You have 20 seconds to tell them about Ninja! Ready, set, go! 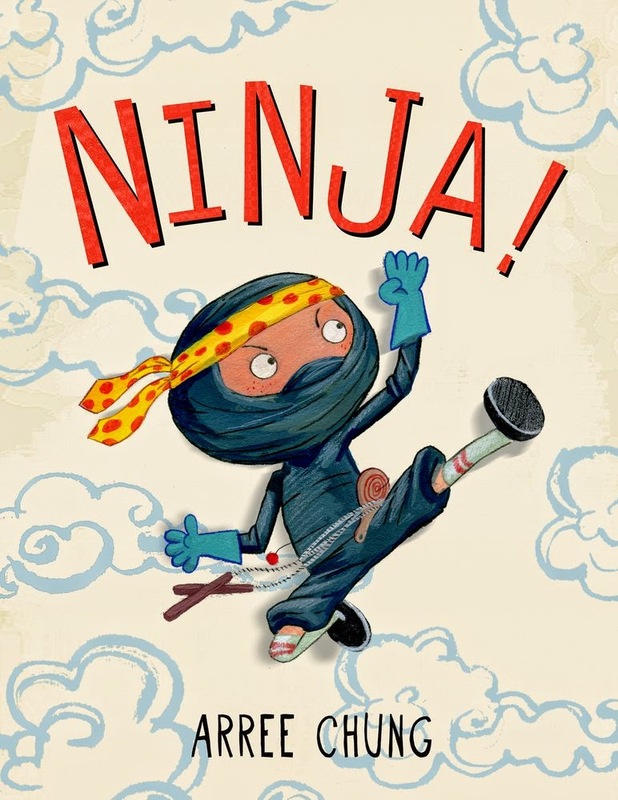 Arree Chung: Ninja is a picture book about a boy, Maxwell, who is obsessed with Ninjas. 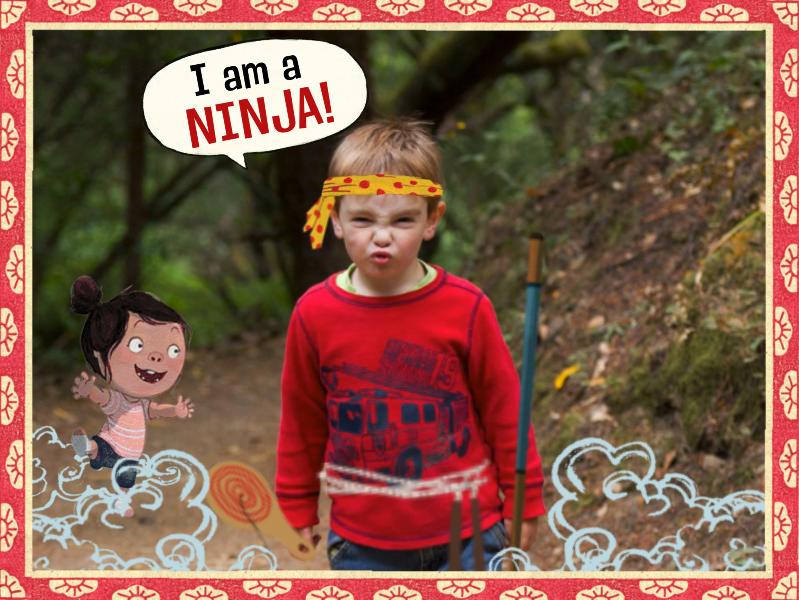 He makes his own ninja costume and enters his own ninja fantasy causing havoc around the house. The illustrations play with the words to tell the reader what is really going on. 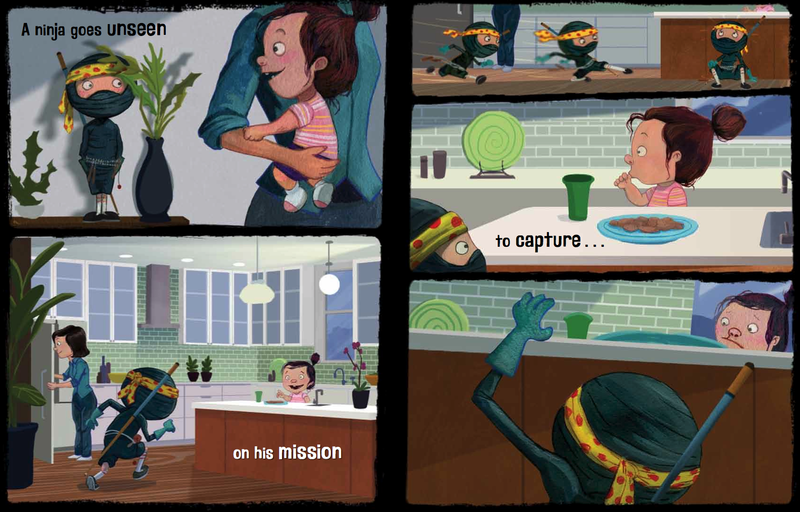 For instance, when the text says “a ninja goes unseen,” Maxwell is actually seen by his sister. 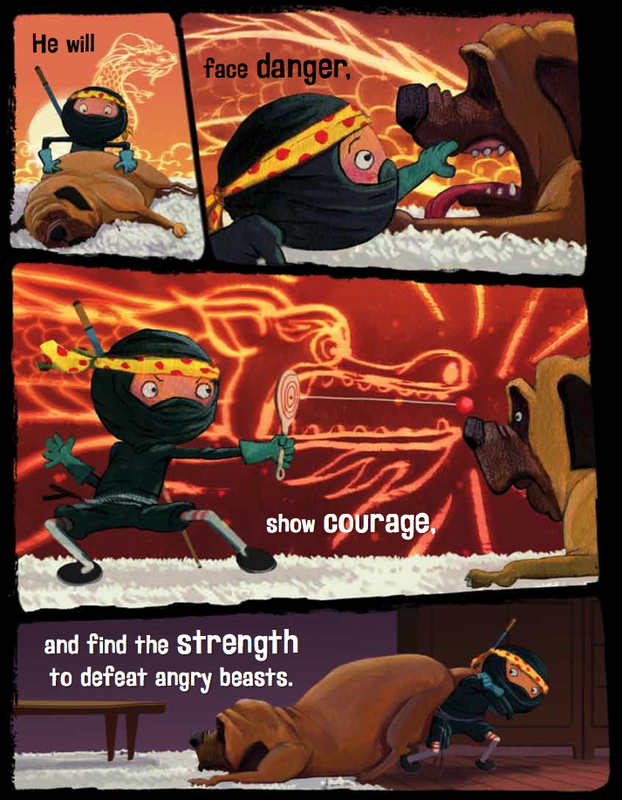 In another instance, the text reads, “…find the strength to defeat angry beasts,” Maxwell is seen dragging a sleeping dog away. Mr. Schu: How exactly does one go about “Ninjafy-ing” oneself? Arree Chung: It’s easy! Go to the website and follow three steps. Select costumes, characters and quotes from the icons. Just drag and drop them. You can rotate and resize everything. Share it! You can download your picture or post to Facebook. If you had fun with it, please tell others about it so they can have fun with it too! Arree Chung: I LOVE Flora and Ulysses! You should know I smelled that book thoroughly. Also, I’m kind of scared of vacuums now. (I lost my night guard to one recently) Anyhow, I love the smell of new books. April Ward, my art director did a fantastic job in selecting the paper and making the book elegant. I’m so happy we went with matte stock paper. As much as I love new books, I also buy lots of old books because they have been loved. 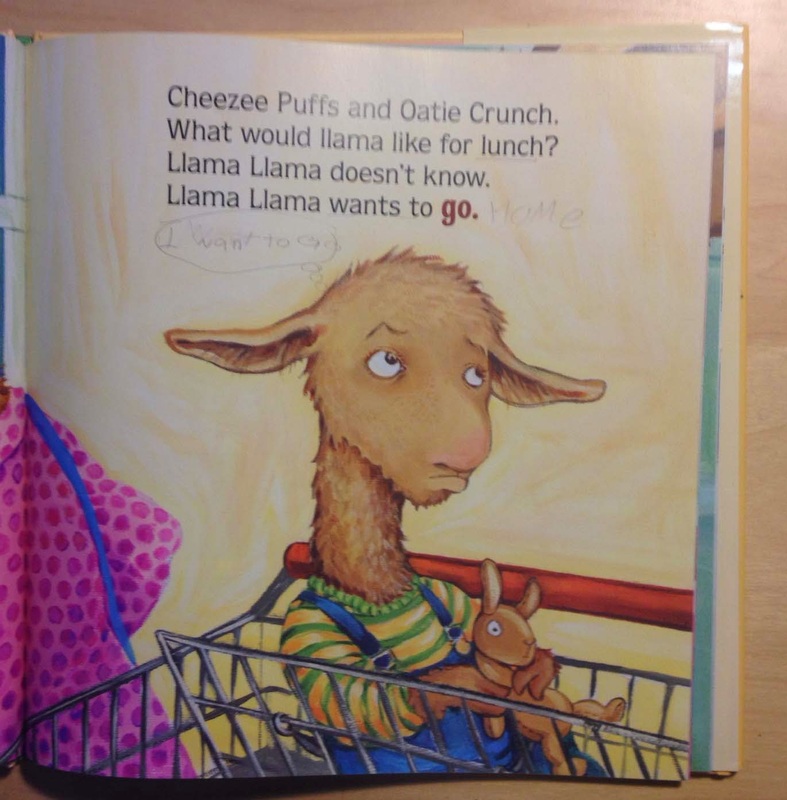 I bought the “llama llama mad at mama” book used and was delighted to find a kid’s drawings inside the book. The kid wrote his feelings inside, like “I want to go home” and “Hu- Holl (Uh-Oh)”. What my favorite socks are. I am giving away one copy of Ninja! 1. It will run from 6/3 to 11:59 p.m. on 6/5. Borrow Ninja! from your school or public library. Whenever possible, please support independent bookshops. Love the trailer and wouldn't mind seeing a full length feature either! Congrats to Arree on his debut PB! !